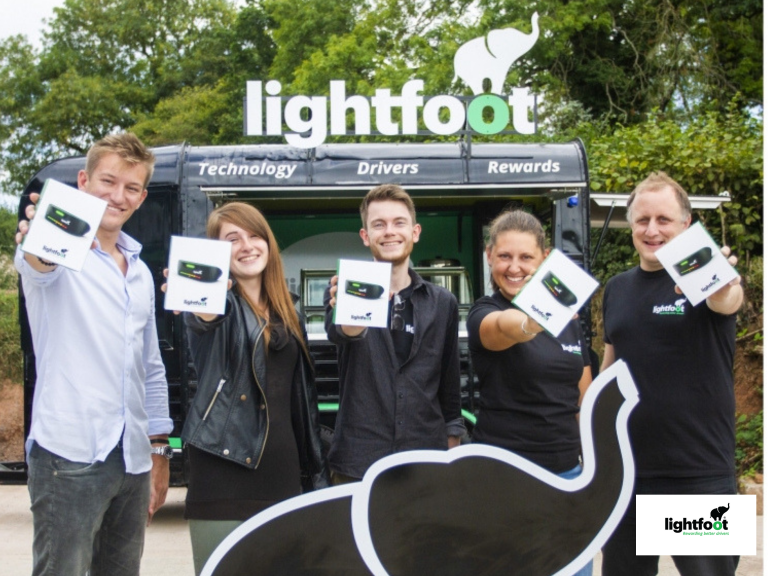 Exeter is to become the first city in the UK to have access to Devon-based Lightfoot’s driver rewards technology from this week. The device, which has been described as “the Fitbit for cars”, will be on sale from Halfords at Rydon Lane Retail Park at a special discounted price of £99 during September. Created to make smooth driving fun and rewarding, Lightfoot incentivises a safer, more efficient driving style with perks typically worth £773.50 per year*. Benefits include 40% off AA breakdown cover, 20% off car insurance and 15% off services at Service Stop, all in recognition of the cleaner, greener, safer drivers who make up the Lightfoot community. Mark Roberts, Lightfoot’s founder and CEO, said: “We’re on a mission to change the way people think about driving and we’re starting in our home city of Exeter – where it all began for us. We are choosing our hometown as the launchpad for this product and we want everyone to realise the amazing effect that smoother driving can have on their wallets and our planet. “With Lightfoot, drivers can cut emissions by up to 30% per vehicle, save hundreds of pounds, and make our roads safer for everyone. It sounds like a pipedream, but we’ve seen the results first-hand and we know that drivers can make all of this happen. 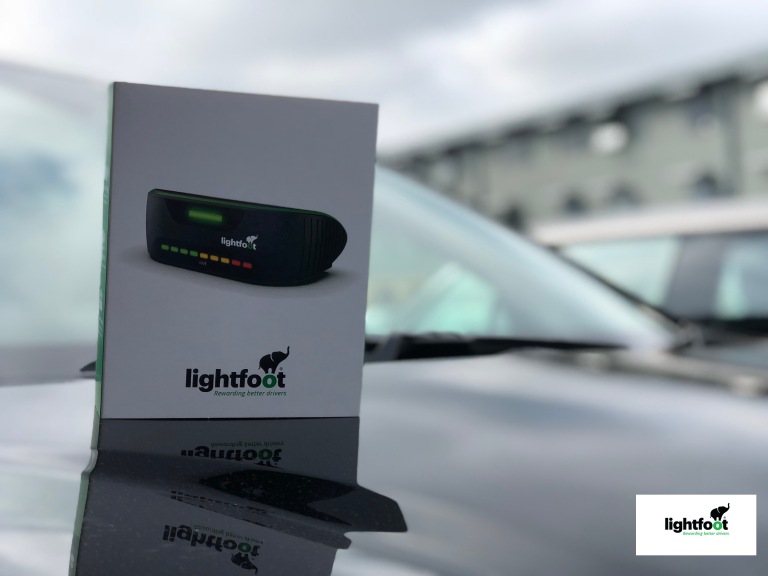 Empowering people to make positive changes is the way forward and, once you add all the savings and personal benefits, driving with Lightfoot becomes a no brainer. Lightfoot’s devices are available at Halfords’ Rydon Lane branch in Exeter for just £99 from September.